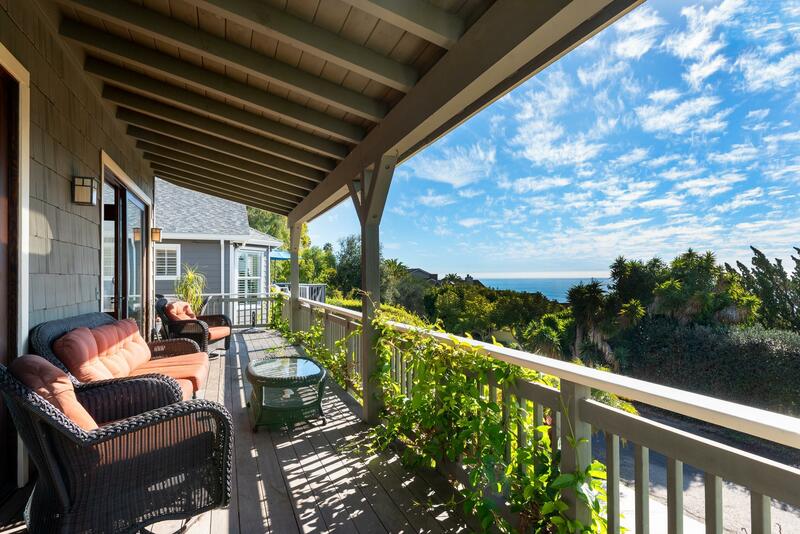 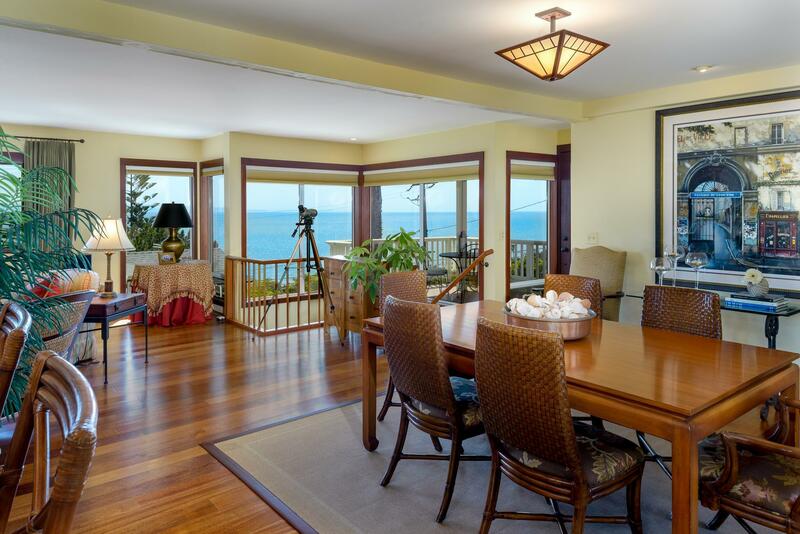 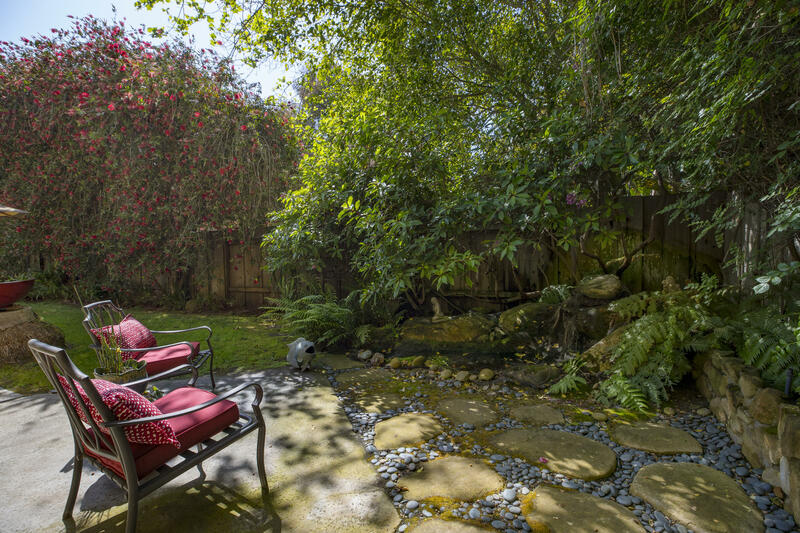 Have you dreamed of being by the ocean yet surrounded by specimen trees and gardens? 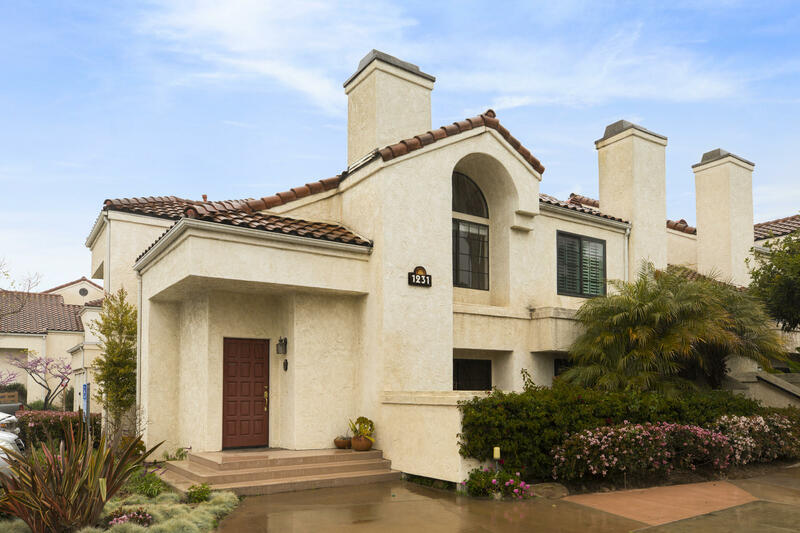 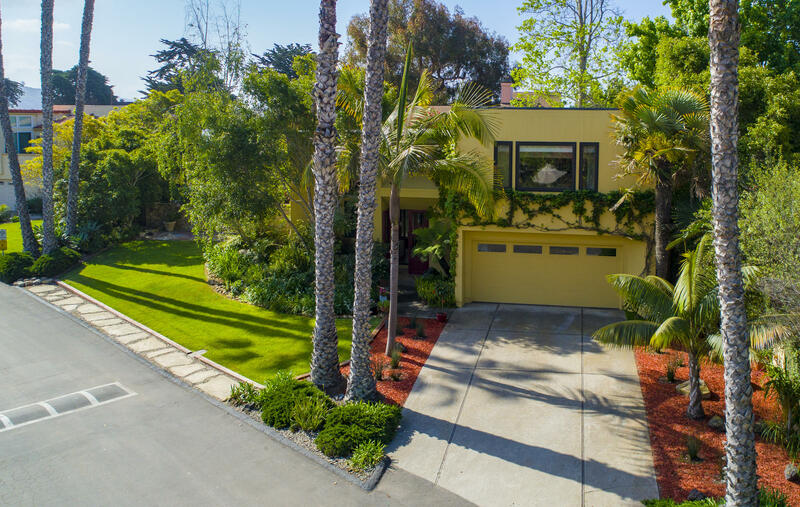 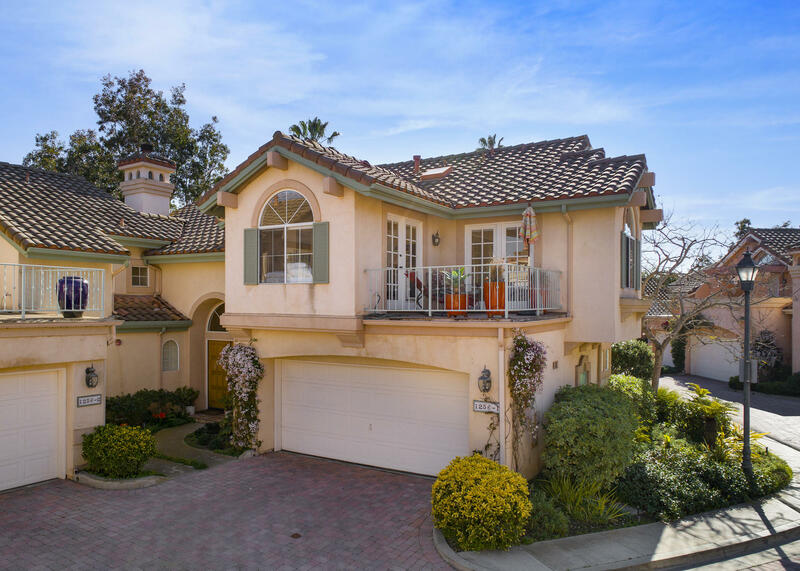 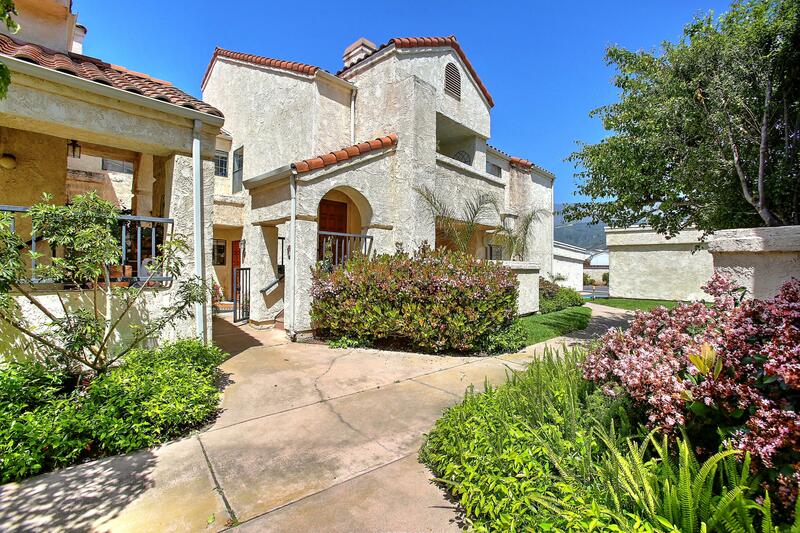 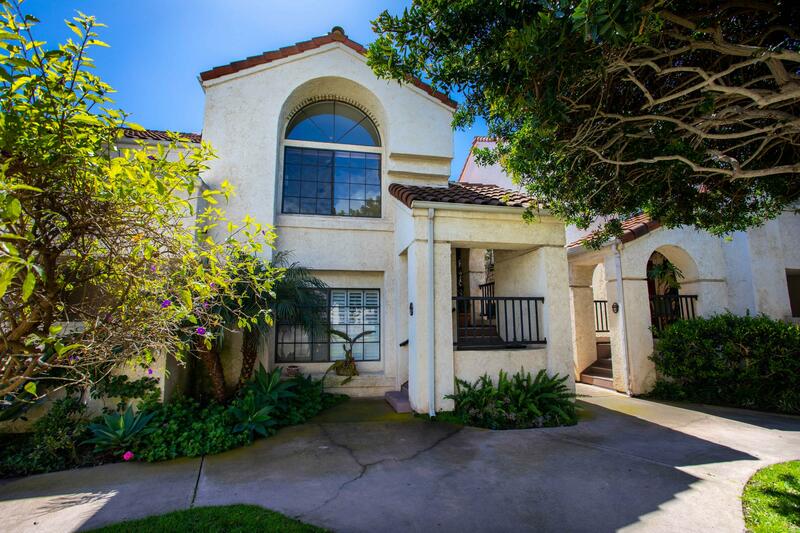 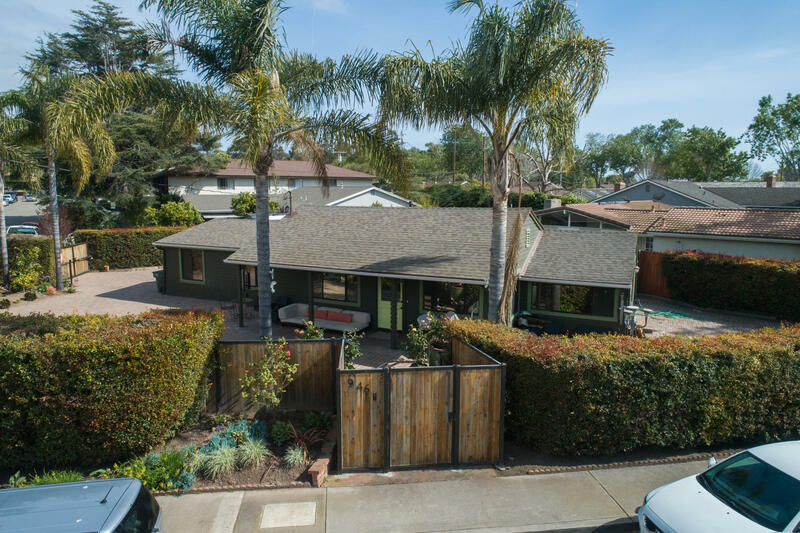 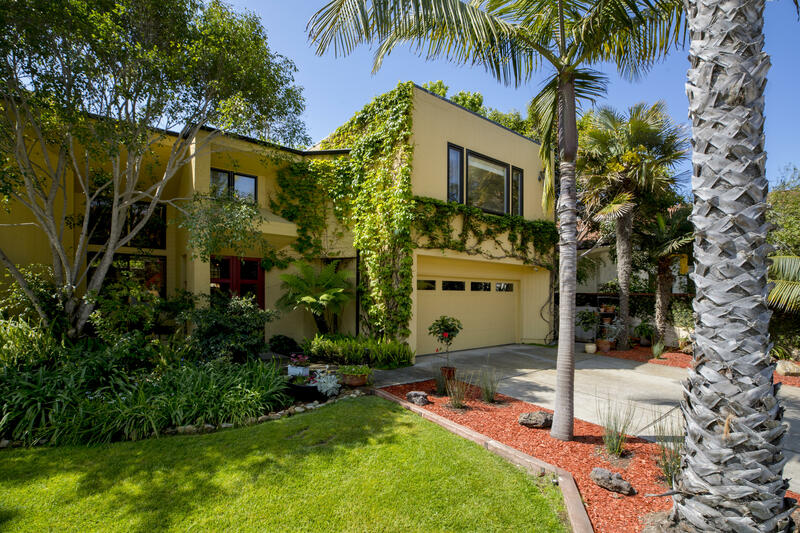 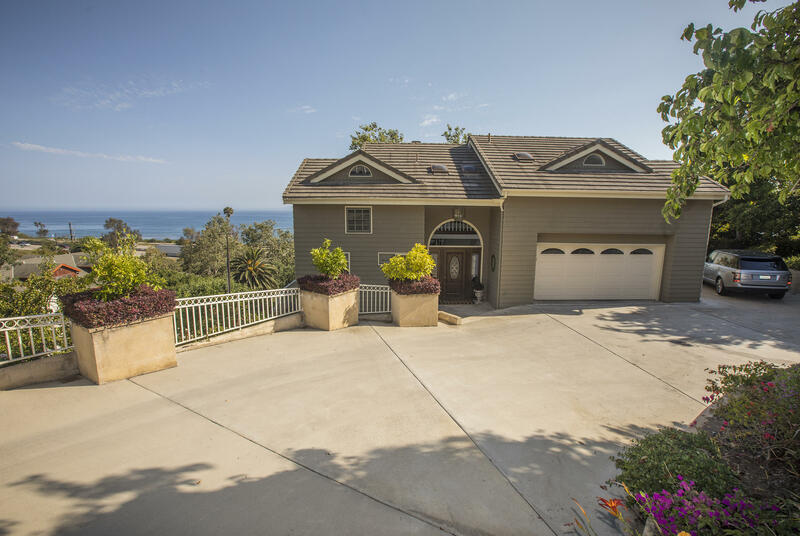 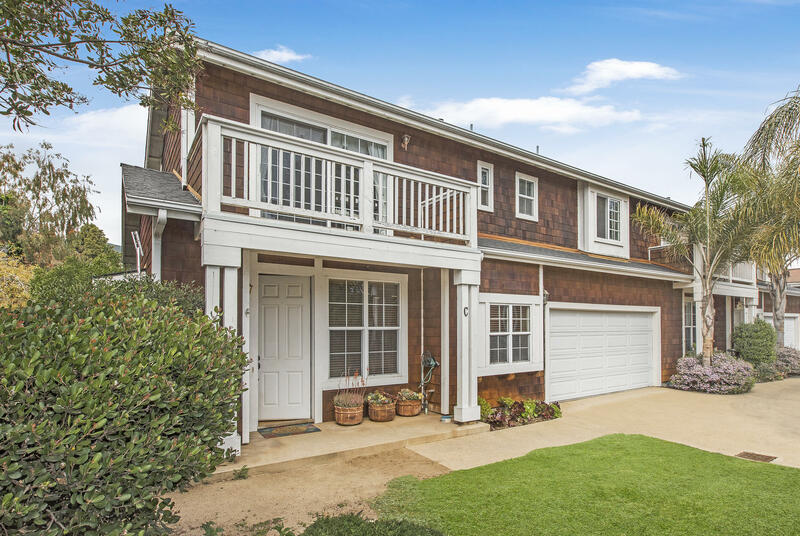 This home in the gated premiere community of Rincon Point offers just that and so much more including just minutes to the sand. 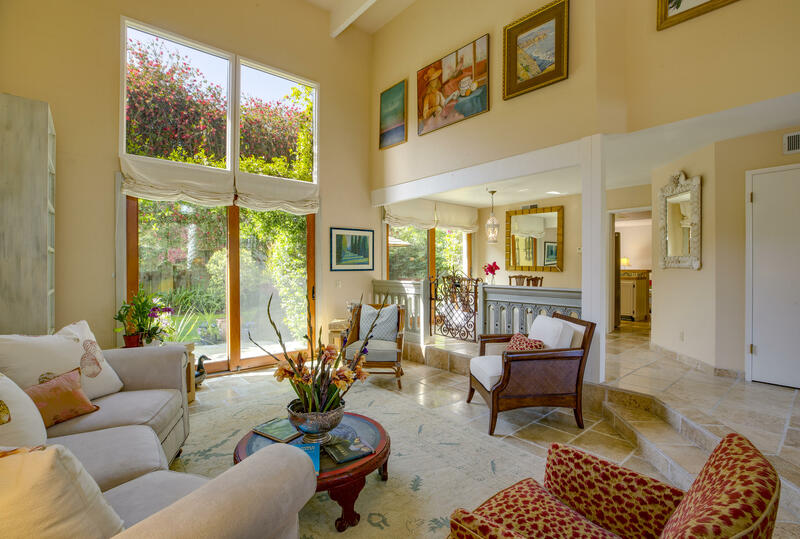 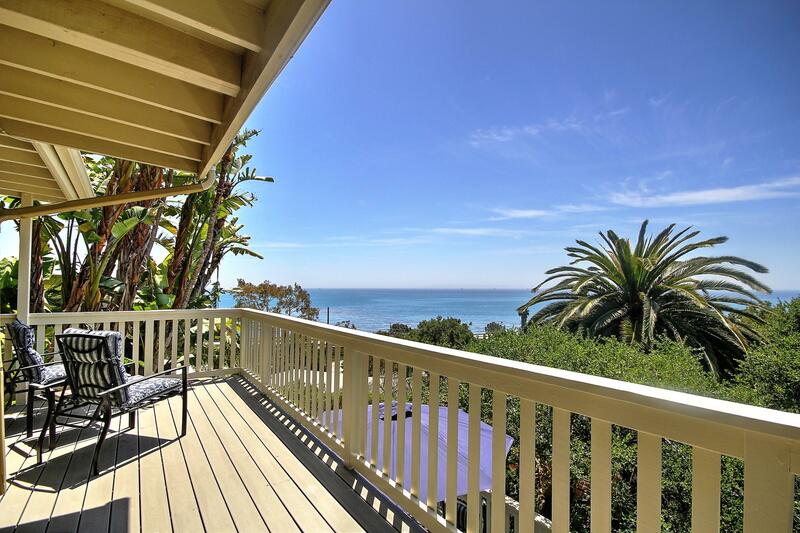 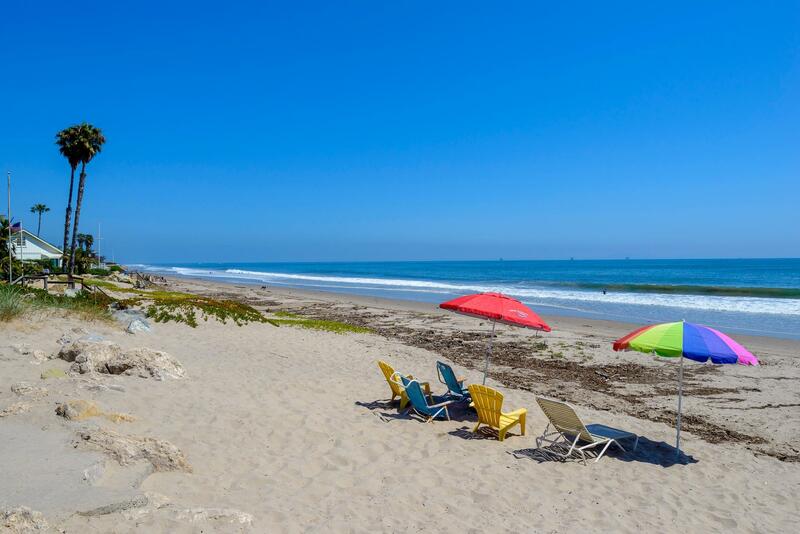 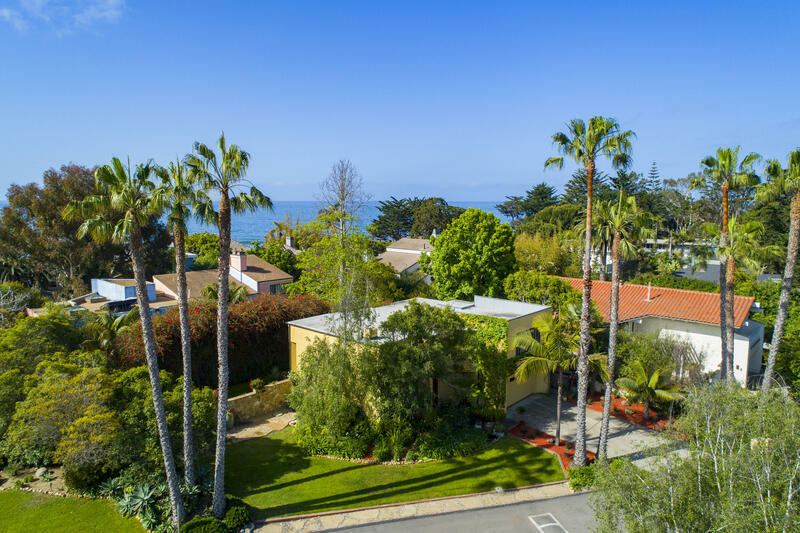 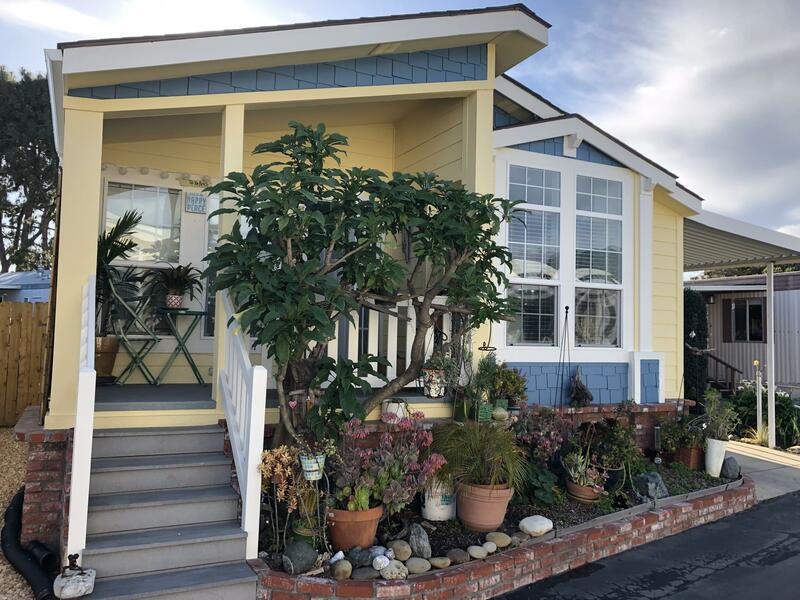 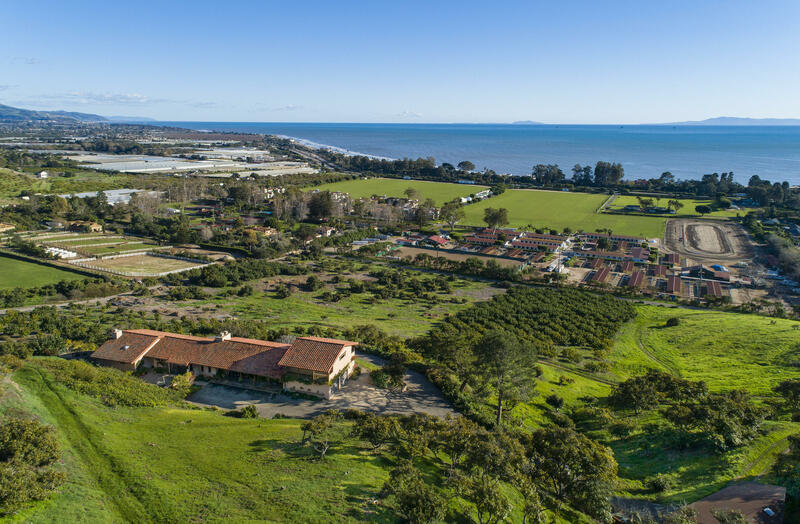 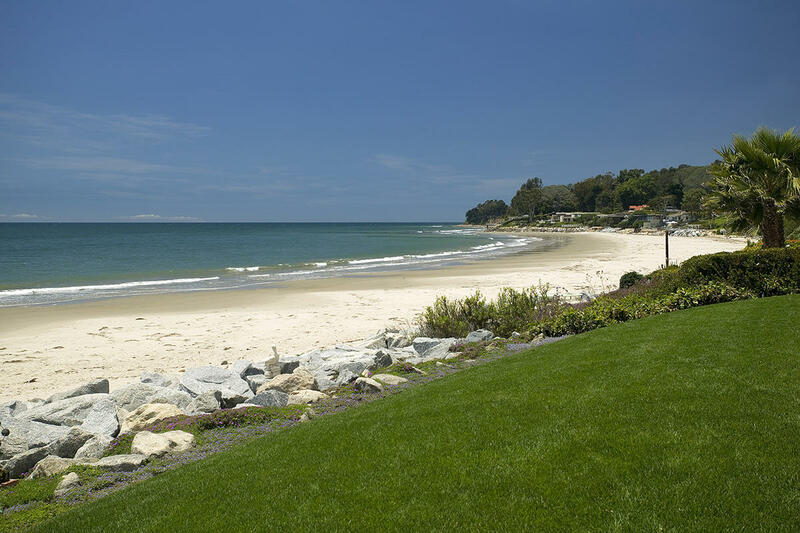 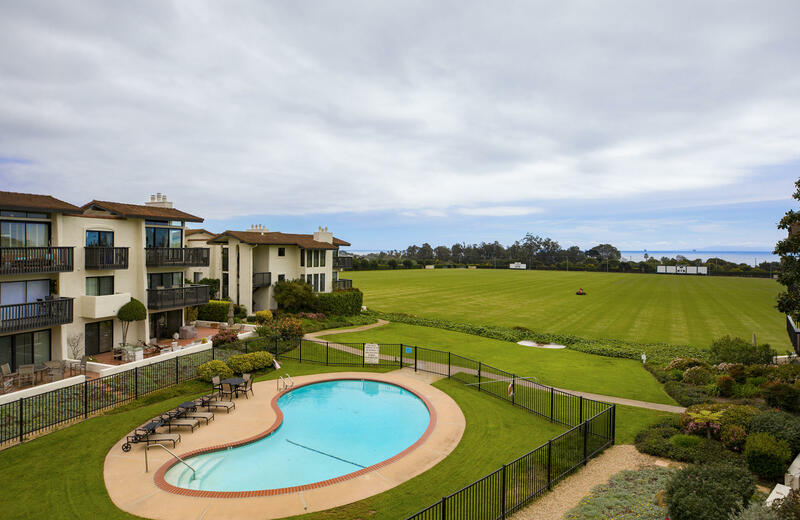 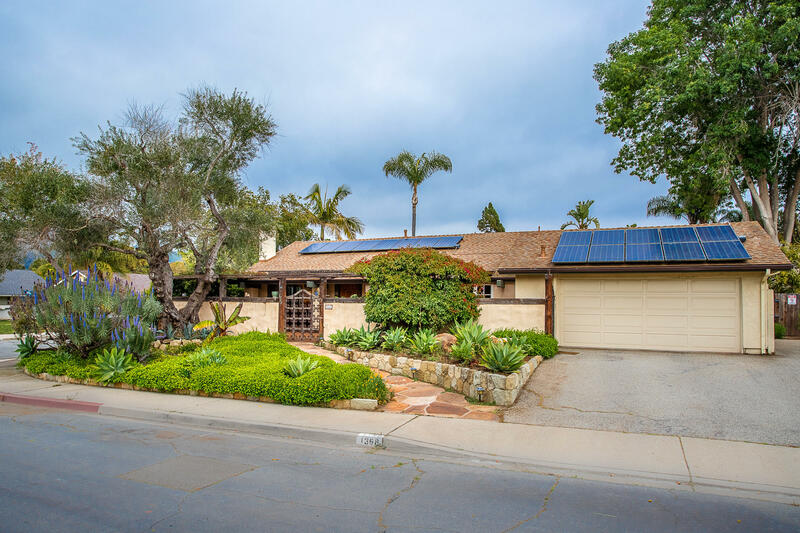 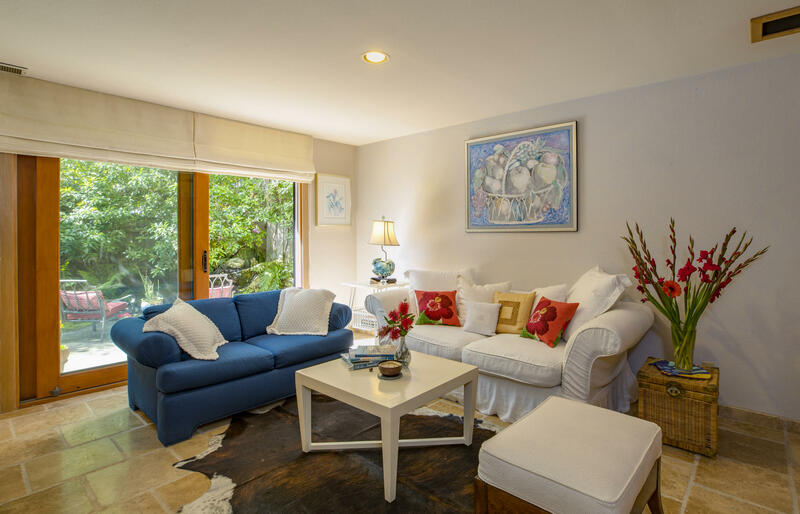 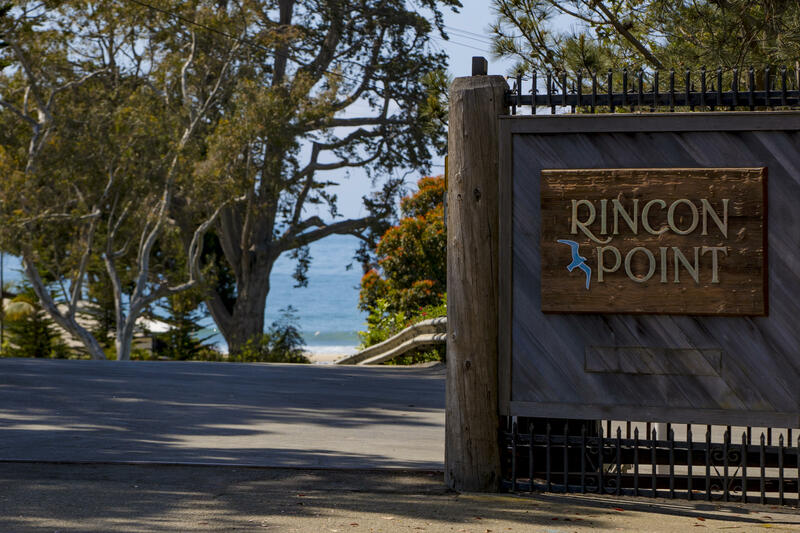 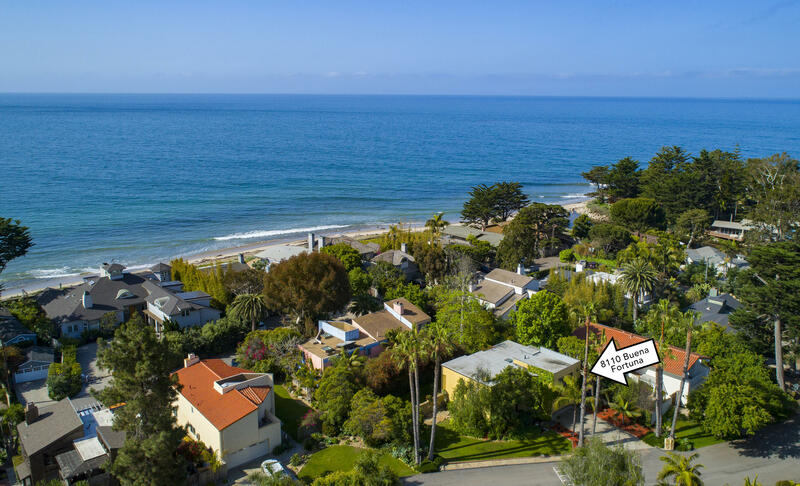 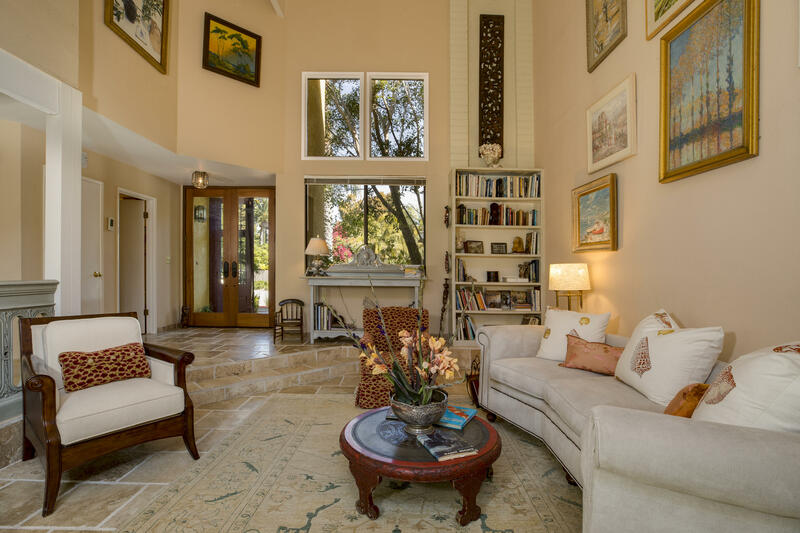 Perfectly located, The Queen of the Coast (Rincon Point) provides residents with five private gates to the white sandy beaches, renowned surfing, and privacy with close proximity to Montecito and Ventura. 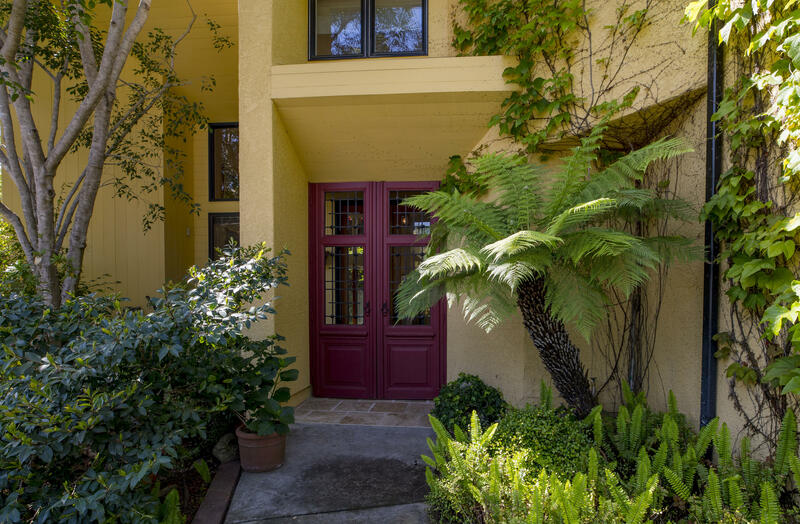 The front entry doors to the residence are 200 years old from Poland inviting you through the glass French doors in to the living room with its two story high ceiling, walls for art, recessed lighting, powder room, tumbled marble floor and wood balustrades from Moritz, France, circa mid-1800's which separates it from the dining room. 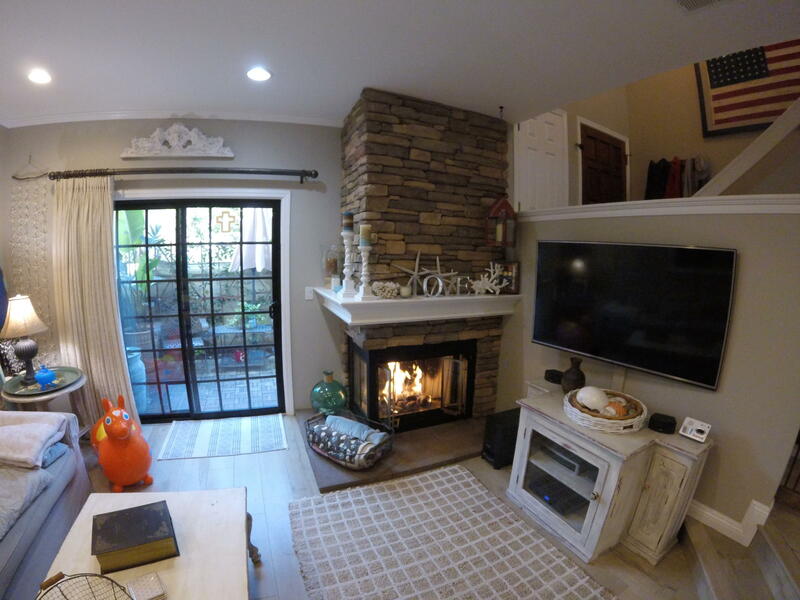 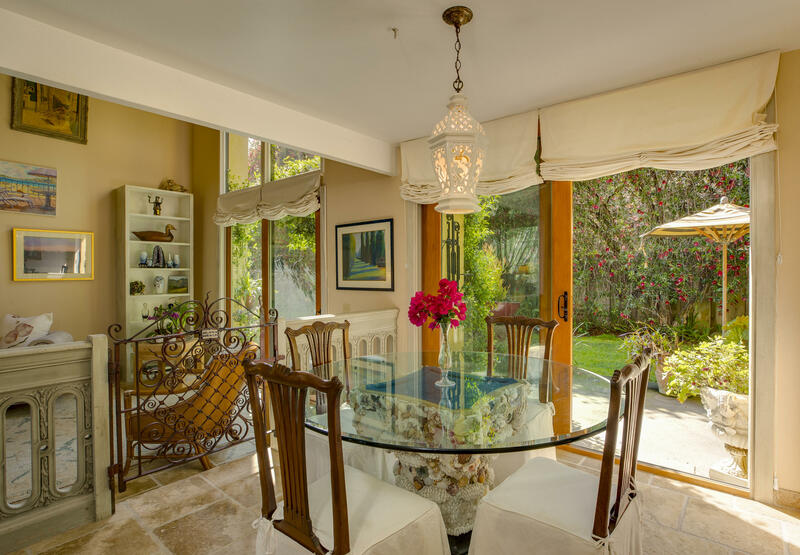 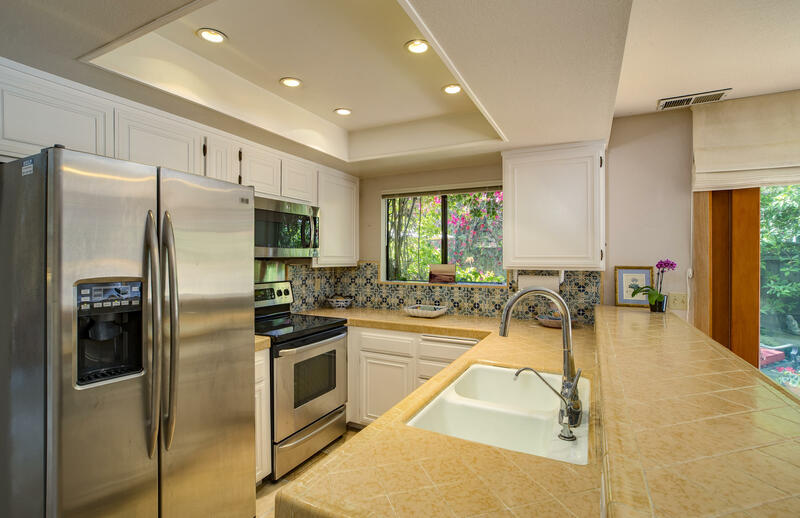 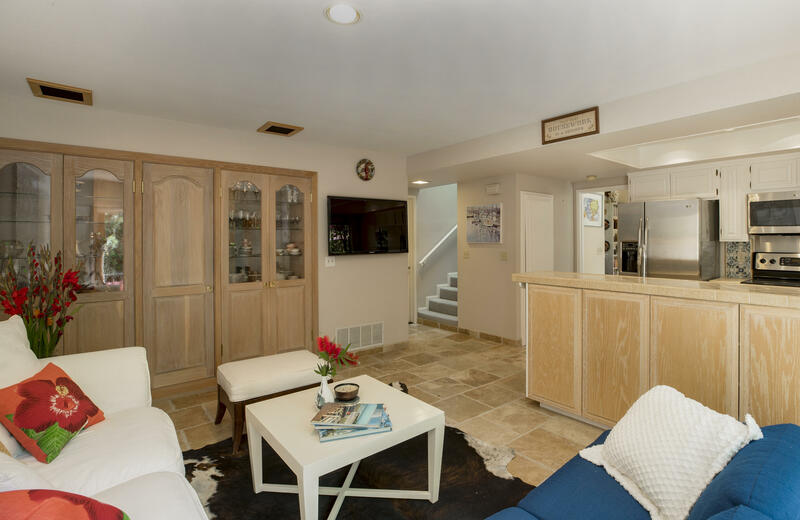 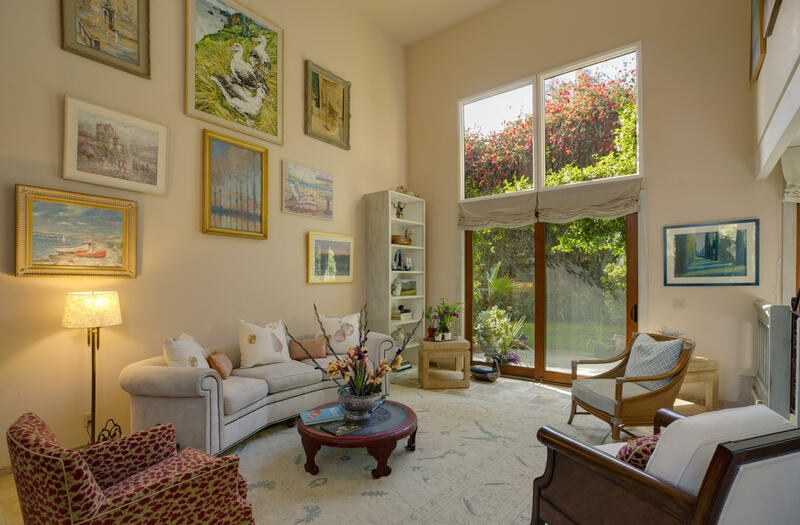 The open kitchen and cozy den offer built-in china cabinets and glass French doors that will entice you out to the tropical garden and koi pond. 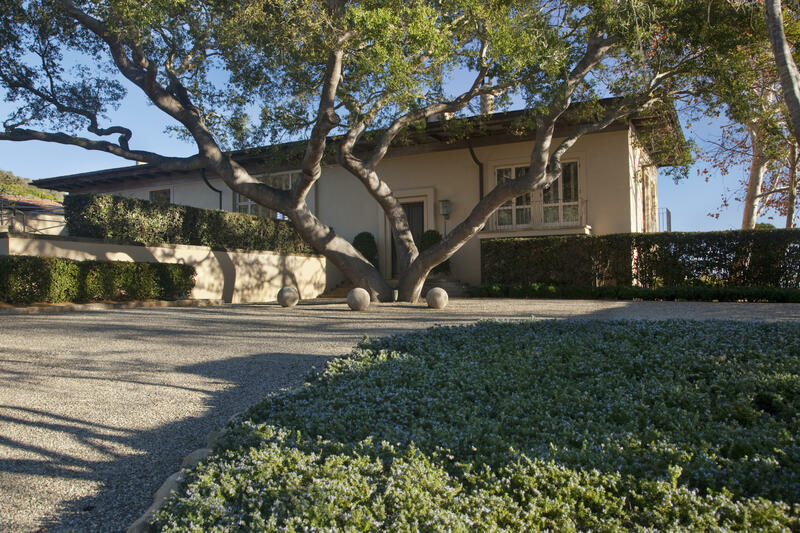 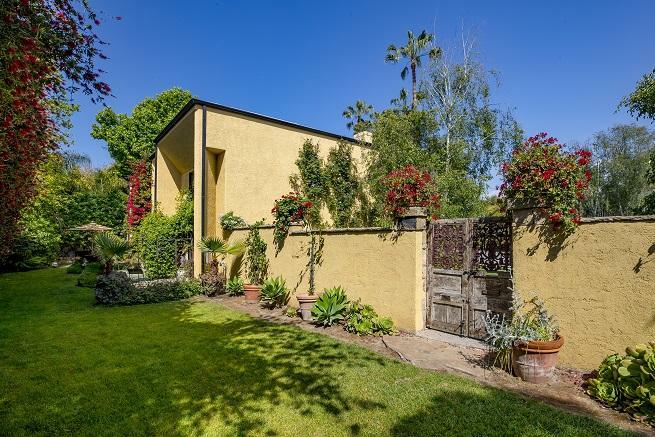 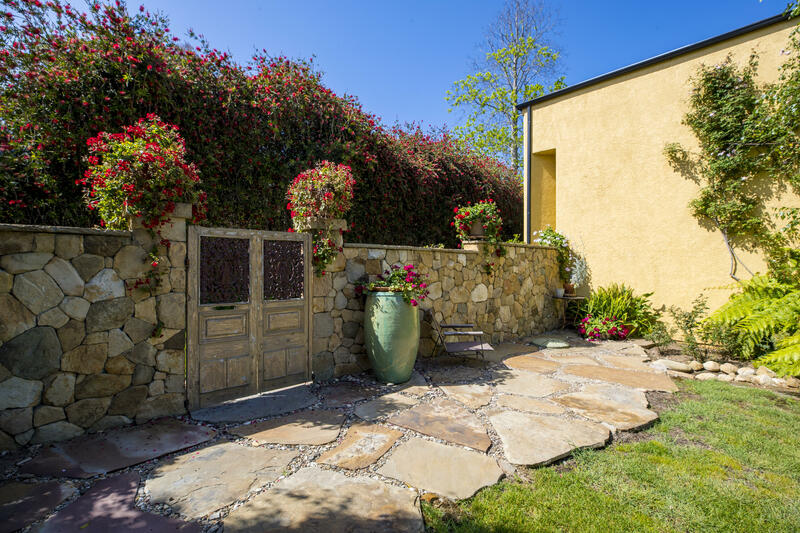 The expansive grassy yard and gardens provide an open river rock and stone patio which are enclosed by a substantial rock wall with a 200 year old dual Italian iron and wood doors. 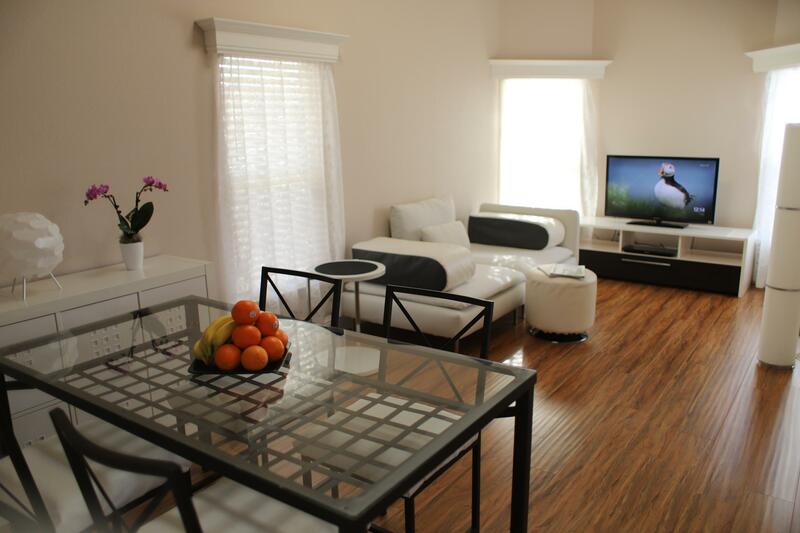 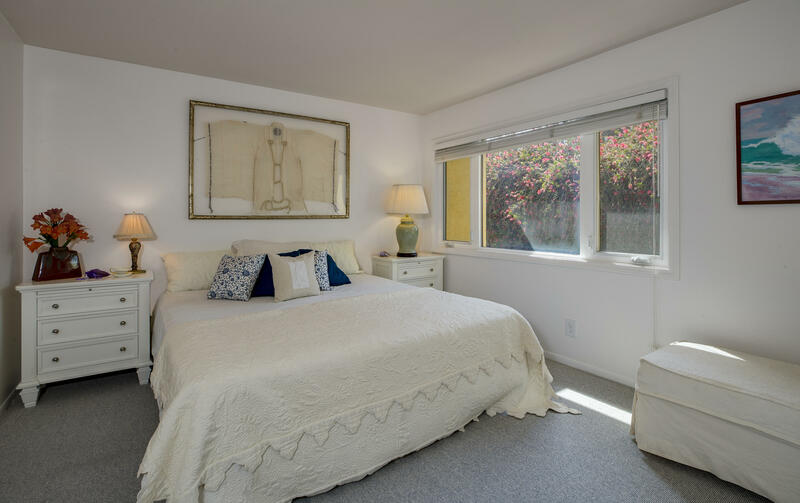 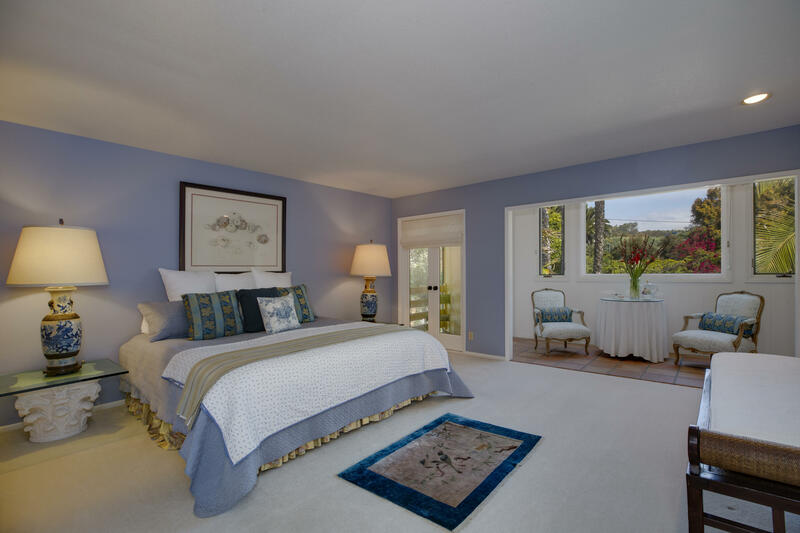 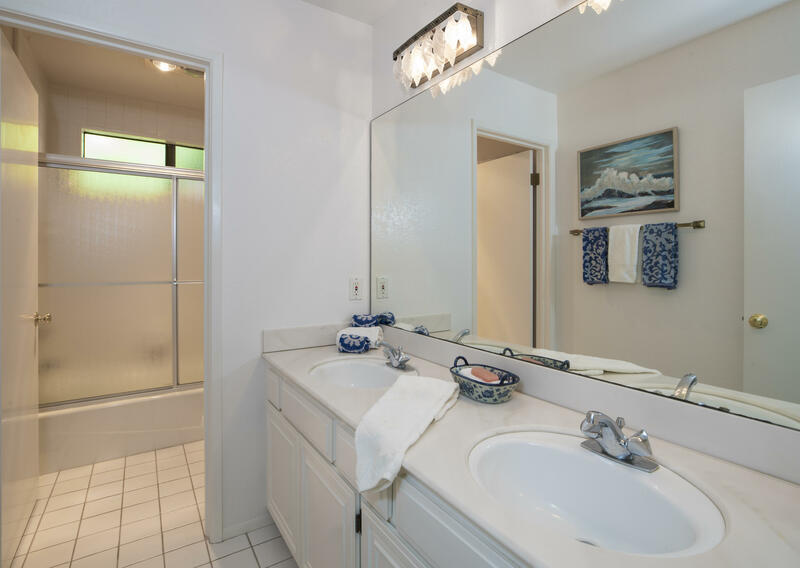 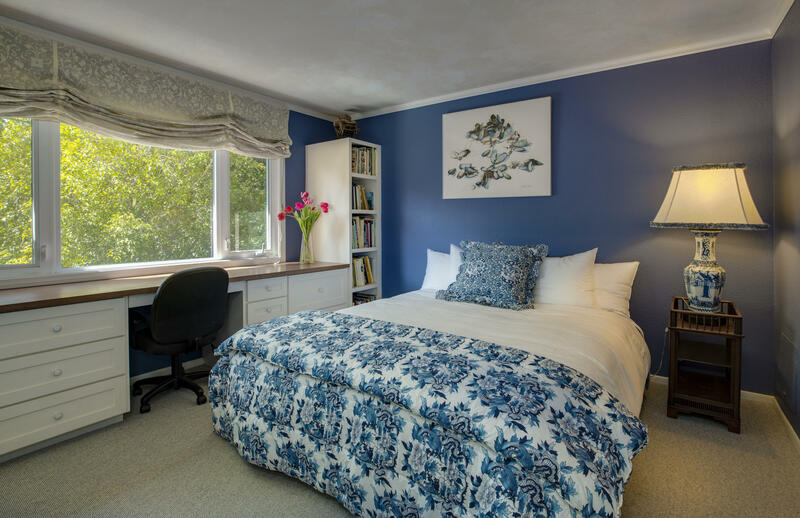 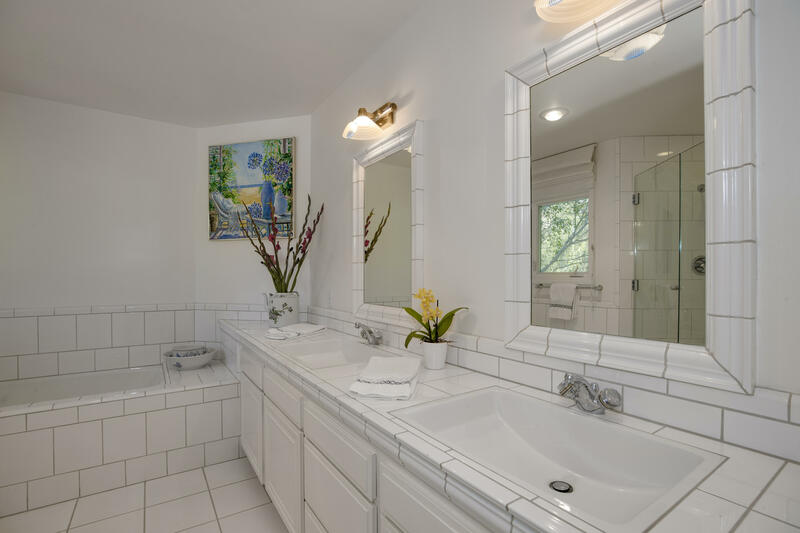 The ample master suite and two guest bedrooms and guest bath are all located on the second level and provide beautiful views of the trees and gardens. 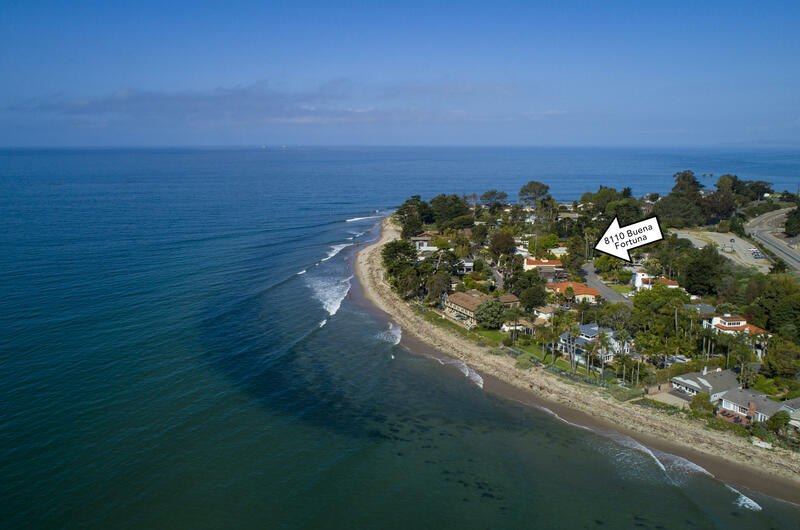 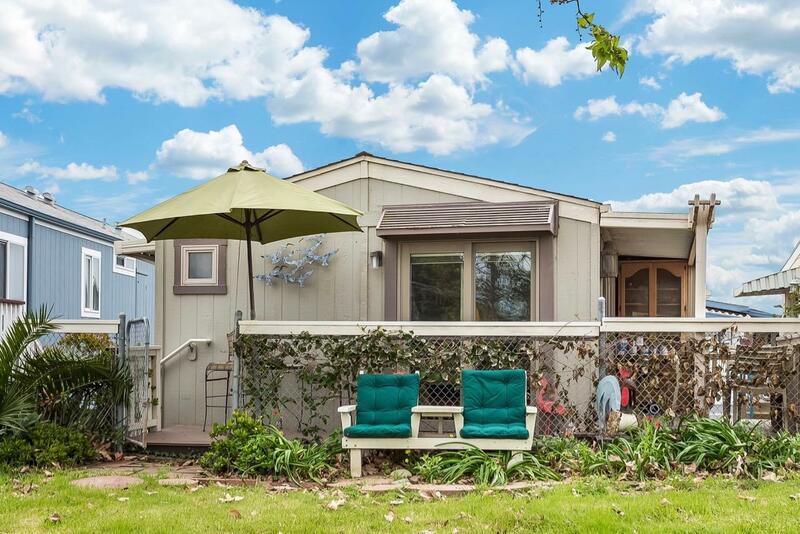 This is truly a unique opportunity to acquire a rare offering in this exceptional community by the sea.